Kris Aquino has returned to ABS-CBN Network and signed a movie contract with its film production outfit Star Cinema today, April 20. 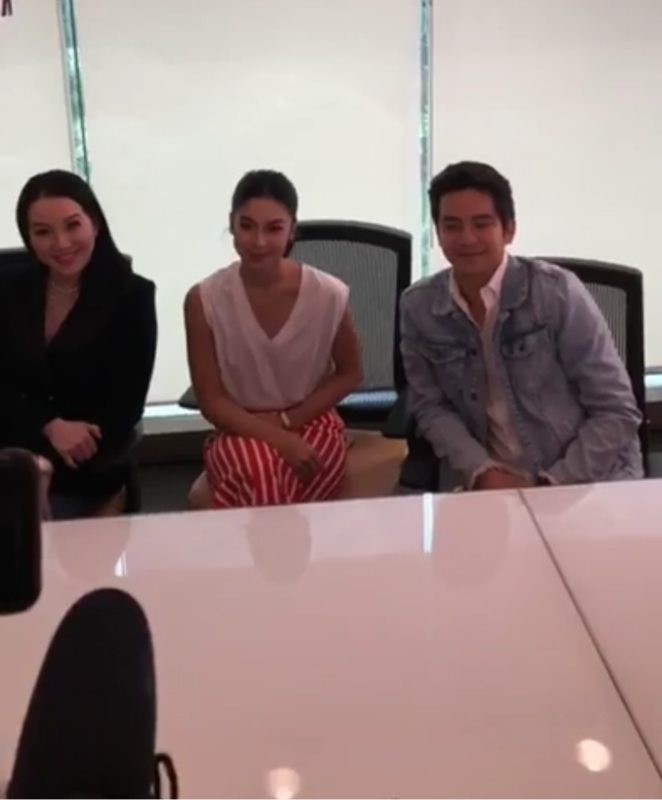 Thru her Instagram Live earlier, Kris was shown signing a contract with Star Cinema, and then, it was immediately followed by a story conference for the rom-com film 'I Love You, Hater', where she will be starring with popular loveteam JoshLia Joshua Garcia and Julia Barretto. Also present at the storycon was the movie's director Giselle Andres, who directed MayWard's debut film 'Loving in Tandem' shown last September. 'I Love You, Hater' will mark Kris Aquino's big movie comeback. Her last movie was 'All You Need is Pag-ibig', an entry during the 2015 Metro Manila Film Festival (MMFF).